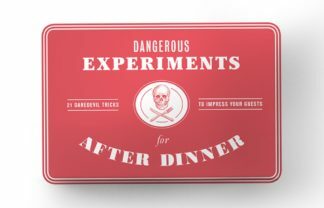 This is a wonderful gift item for gift shops and all museums that collect the old masters. 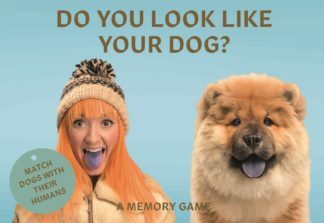 The game consists of 50 cards of 25 sets featuring world-famous portraits by the likes of Rembrandt van Rijn, Johannes Vermeer, Leonardo da Vinci, Sandro Botticello, Titian, Frans Hals, Albrecht Durer, Goya, and many others. 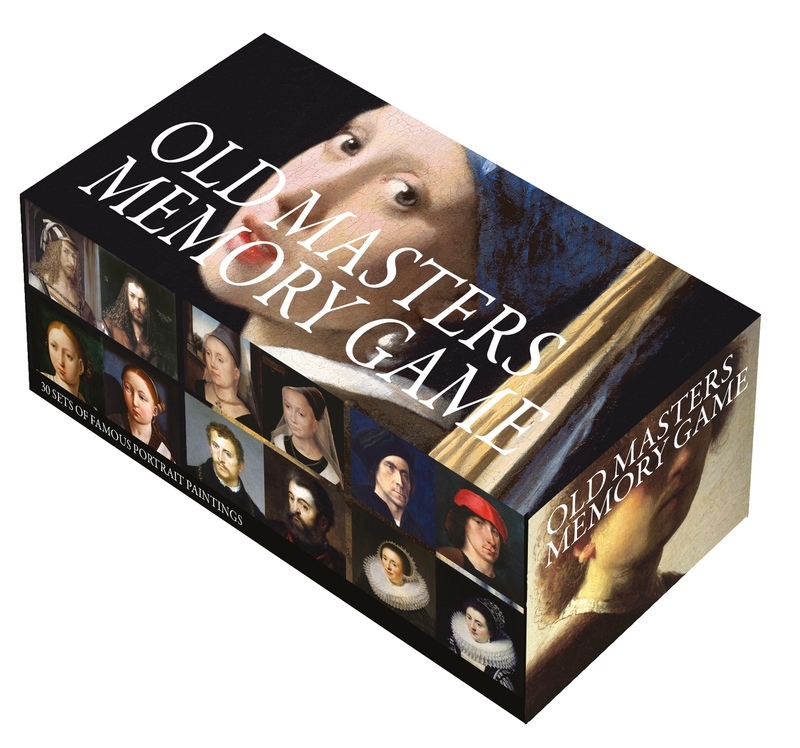 Old Masters Memory Game collects the most famous and beloved portrait painters from the 16th and 17th centuries in one game that is fun to play, educational, and a feast for the eyes. The task, as always, is to collect two cards that make one set: in this case, two portrait paintings by the same painter. The sets are clearly recognizable by the posture of the figure, facial expression, the style of painting, and attributes like clothes and hairstyle. To help, there is always the brochure with all the paintings in pairs and a little explanation on the painters. 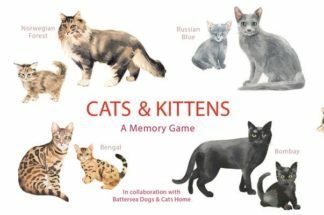 This is a wonderful gift item for gift shops and all museums that collect the old masters. The game consists of 50 cards of 25 sets featuring world-famous portraits by the likes of Rembrandt van Rijn, Johannes Vermeer, Leonardo da Vinci, Sandro Botticello, Titian, Frans Hals, Albrecht Durer, Goya, and many others.